This promotion is not live yet, so the links are disabled. Get FREE Kindle eBooks every weekend! We showcase the highest-rated eBooks and send you two emails a week: One on Saturday with our latest finds and one on Tuesday with an author who is providing free eBooks! Sign up now and you'll be awesome! Oh yeah, we'll also give you a custom url that you can share with friends for more chances to be awesome! We look forward to putting the best books in your inbox. How does this work? Easy. You share the link, people sign up, you feel all warm and fuzzy inside because you know you're a fantastic person. Oh, and get this: Everytime you sign up, a kitty kat gets some milk and a puppy gets a treat...probably. *Only people who share the link can be considered awesome. Just sayin'. Here is that author eBook giveaway we promised you! 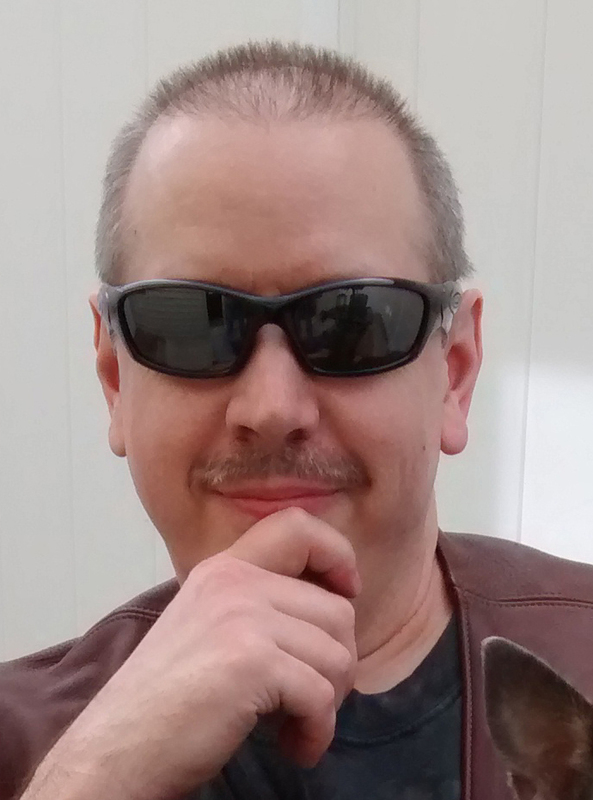 John is a comedic sci-fi and fantasy author who has had two of his series in the Amazon bestseller list multiple times. 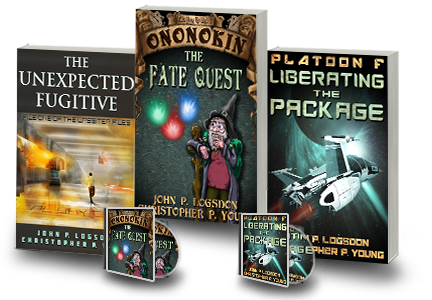 For a limited time, you can grab three of his eBooks for FREE at his site. © 2016 by ReaderBookDeals.com. Listed books © by their respective owners.